If you’ve ever shopped for auto insurance and wondered what’s behind a surprisingly steep price, your past claims could be the culprit. 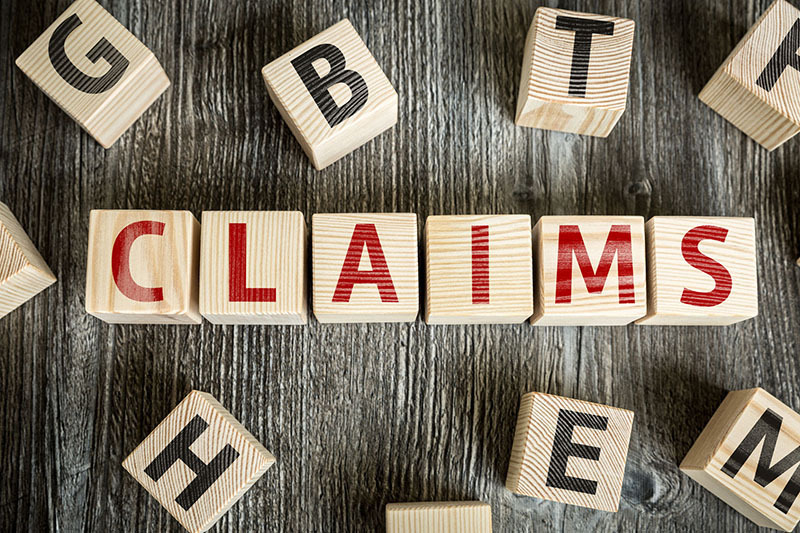 You might assume that your current insurer is the only who knows about the claims you’ve made, but that’s typically not the case. Insurers routinely track and share information about their policyholders through two databases: the Comprehensive Loss Underwriting Exchange, or CLUE, and the less widely used Automated Property Loss Underwriting System, or A-PLUS. That means that insurers that subscribe to the databases can learn about your previous claims, going back several years. They can view the causes of damage, claim check amounts, and more. In some cases, they can learn about issues you simply asked your insurer about, even if the problem never resulted in a claim. You may be wondering why this information is important to your insurer or potential insurer? Your past claims help insurance companies decide how much to charge for a policy. If insurers see that you have filed several claims in the past few years, they can see you high-risk, meaning that they can charge you more for coverage. What’s more, if a company determines your odds of filing future claims too high, they can deny your application. Before you file that small auto insurance claim, think twice. We don’t advise you thinking about it too long because the insurer should know about an accident as soon as it happens. However, if the cost of the damage is only just over your deductible amount, you may consider paying for the damage yourself without relying on auto insurance. Be sure to know what is – and is not – covered in your auto insurance policy so that you know when to rely on coverage. You deserve an auto insurance policy that works together to bring you the best possible coverage from an insurer with your best interest in mind. For quality coverage, contact Little & Sons Insurance Services today.